As an oral and maxillofacial surgeon, Dr. Baker manages a wide variety of problems relating to the mouth, teeth and facial regions. 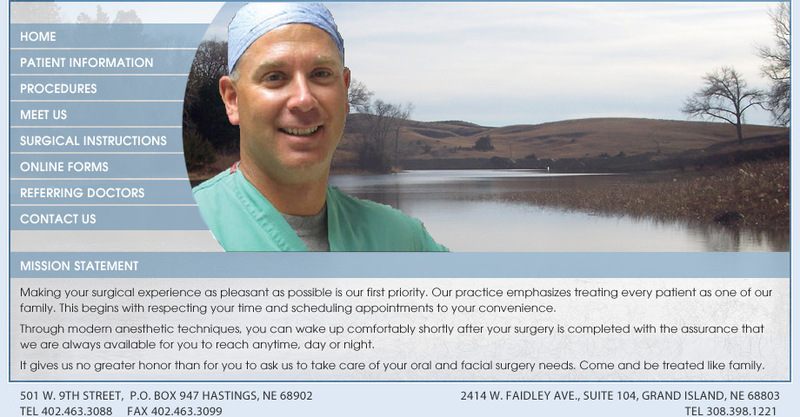 Dr. Baker practices a full scope of oral and maxillofacial surgery with expertise ranging from cosmetic facial surgery to corrective jaw surgery and wisdom tooth removal. He can also diagnose and treat facial pain and facial injuries and perform a full range of dental implant procedures. Dental Implants are a team effort between an Oral and Maxillofacial Surgeon and a Restorative Dentist. While Dr. Baker performs the actual implant surgery, and initial tooth extractions and bone grafting if necessary, the restorative dentist (your dentist) fits and makes the permanent prosthesis. Your dentist will also make any temporary prosthesis needed during the implant process.